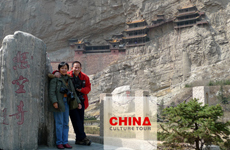 ﻿ China World Heritages Tours, Chinese UNESCO Sites Travel Packages. Are you fascinated by UNESCO world heritage sites in China? 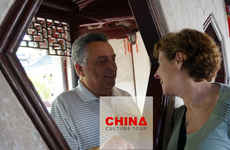 China Culture Tour will show you the real China with its ancient and diverse cultures and traditions. Explore China's world heritage sites from the Great Wall to the Yungang Grottoes. 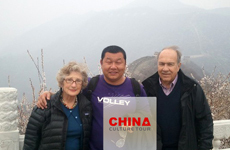 Solo travelers, family groups and seniors will be mesmerized by world heritage sites in China and we offer China world heritage tours to meet all specifications.